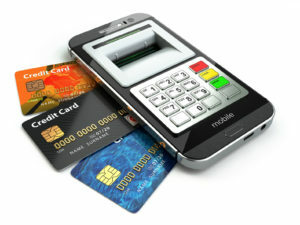 Grow your online business by accepting payments on your website, over the phone or on a mobile device. We can approve you almost instantly. Grow your business by accepting payments via Credit Card, PayPal, Apple Pay and Samsung Pay using the fastest processing software. Obtaining a legitimate, fully featured merchant account has the potential to greatly boost your business, and help you see the full potential that payment processing can offer you. Many processors will turn you down and chances are, you may have tried with other merchant service providers before coming here. We have helped countless businesses like yours with getting merchant accounts and providing their customers with a solution to pay via debit or credit cards for various products. Yes, small business has a higher processing risk, but that doesn’t mean you shouldn’t have the ability to work in that industry and make sales to customers who wish to pay with something other than cash. 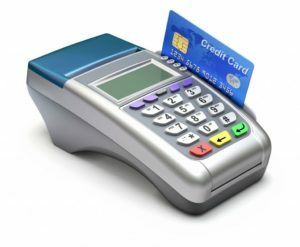 When you need a merchant account, one of the things you’ll notice is all the credit card processors that are going to refuse to give you one. It’s a real problem for people who sell online or over the phone and other methods that bring the risk up in your industry. Fortunately, this doesn’t have to be a problem for you any longer. 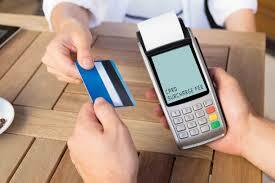 Waive The Fees will work with you on opening a high risk merchant account and keeping the account alive. With so many states allowing small business the freedom to charge in so many ways today, the demand for payment processing in this area of you industry is growing. However, many banks and other financial institutions feel that small business is too high risk or a damaging to their reputation, so they’re reluctant to handle any type of payment processing for online merchants. This has led to a crisis with companies that offer small production of local goods and services related options, and then those companies end up frustrated and losing sales. You don’t have to deal with the frustration that normally your small business deserves a fair chance to have access to the same merchant services as other industries, we recognize the need for people in your situation to have payment processing solutions that work for them and their customers. With a merchant account specifically designed for higher risk businesses such as the smaller business, you can get credit card processing options you really need. One of the problems with getting approved for payment processing is that many institutions fail to realize how the industry works. They may be dismissive of the value of local business or feel these businesses should not be a part of their portfolio. These kinds of biases are a big part of what causes some banks, lenders, and payment processors to turn down smaller businesses. But, at Waive The Fees, we do not put your business in a category or apply labels. We choose to see the value of your business for what it is, a legitimate business, highly in demand and consumers that need payment options. Even if you’ve been told by others that your business is “too high risk to do business with”, Waive The Fees will always work with all merchants. We have options to explore that other processors just simply cannot provide do to our expansive banking partnership network. Because we understand the small business, we will address the idea of a unique solution that will meet your business’ needs and help your business grow.